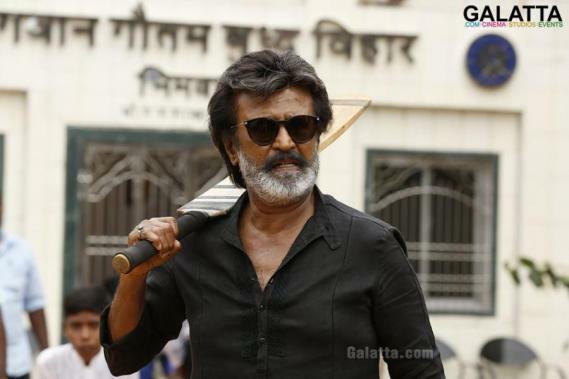 Preparation is in full swing for Kaala, which we know is all set for a massive release in Tamil Nadu and across the nation starting June 7. 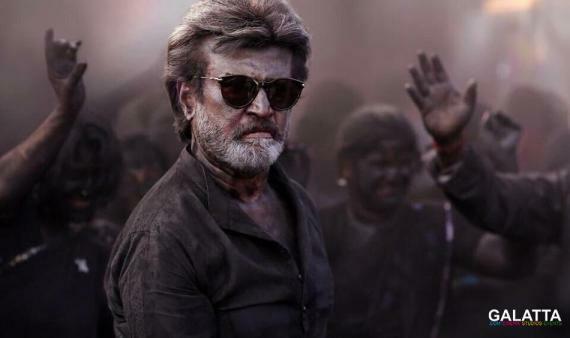 Starring 'Superstar' Rajinikanth once again under Pa. Ranjith’s direction after their Kabali and produced this time by Dhanush’s Wunderbar Films with music by Santhosh Narayanan, Kaala has now passed the censor board with a 'U/A' certificate. 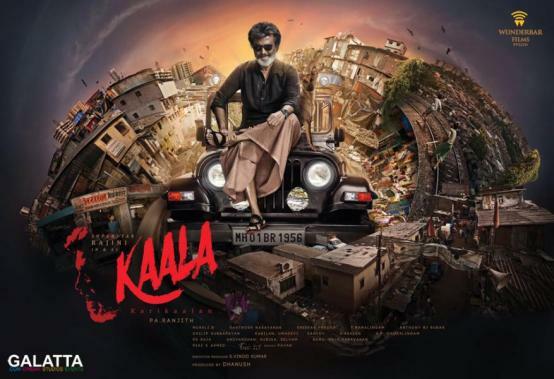 Furthermore, latest reports now state Kaala’s runtime will be approximately around 164 minutes coming close to 2 hours and 44 minutes. It must be noted Kaala’s runtime will be 12 minutes more than Kabali, which stood at 152 minutes clocking in at 2 hours and 32 minutes. The more Rajinikanth fans get to see their idol, the happier they will be.